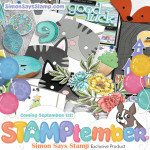 Today’s post is part of a super special STAMPtember party! All the details are below but think more of a scavenger hunt than a blog hop. To kick things off, I pulled out the new Beautiful Flowers 2 set for some clean and simple no line watercolouring. I’ve linked all supplies at the end of this post. Compensated affiliate links used. 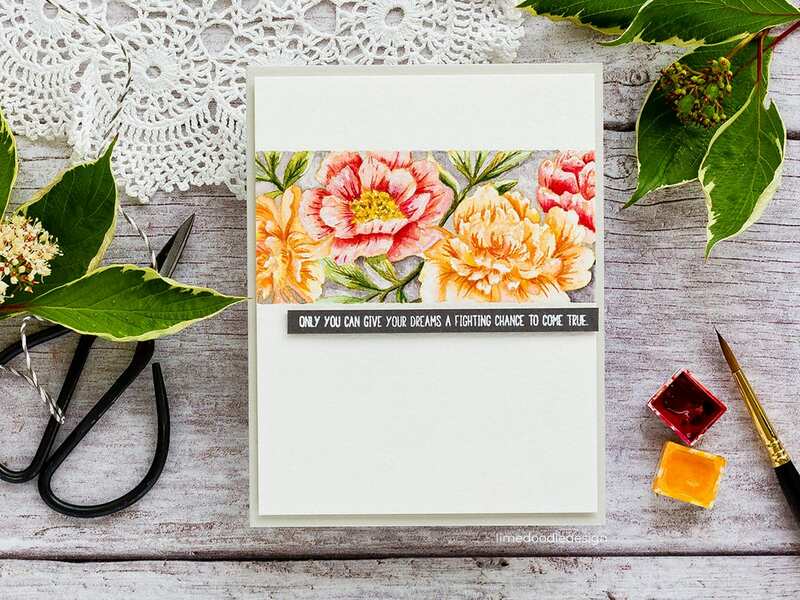 The original Beautiful Flowers set was a huge hit, and I’m sure the sequel will be too as the Beautiful Flowers 2 set is also filled with stunning floral images – an abundant bouquet, add-on images and stand-alone ones too and there are matching dies! Recently, more and more I’m finding myself drawn back to the clean and simple style I started out with all those years ago. Sometimes I get sidetracked, but ultimately CAS design always has my heart. So for this card, I used painters tape to mask a border on a panel of watercolour card and stamped the large bouquet image from the Beautiful Flowers 2 set with Antique Linen Distress Oxide ink to fill space. Usually, I use Antique Linen ink, but my mini ink pad has had so much use it is getting a bit dry so I thought I’d experiment and try out the Distress Oxide equivalent – and it worked perfectly! I painted the border with Daniel Smith watercolours and accented a few details with Faber Castell pencils, white gel pen and white gouache. Gouache is an opaque watercolour, and white gouache is excellent for adding back in highlights to petal tips. I always have a well in my palette dedicated to white gouache. For the sentiment, I stamped a greeting from the new Your Greatest Dreams set in clear embossing ink on Slate card and white heat embossed before trimming to a skinny banner and adding with foam adhesive below the flower border. Finally, I added the watercolour card to a Fog card base with foam adhesive. I did think about adding sequins, enamel dots or similar but in the end, I preferred the clean look. Isn’t that sentiment just perfect for a little encouragement?! 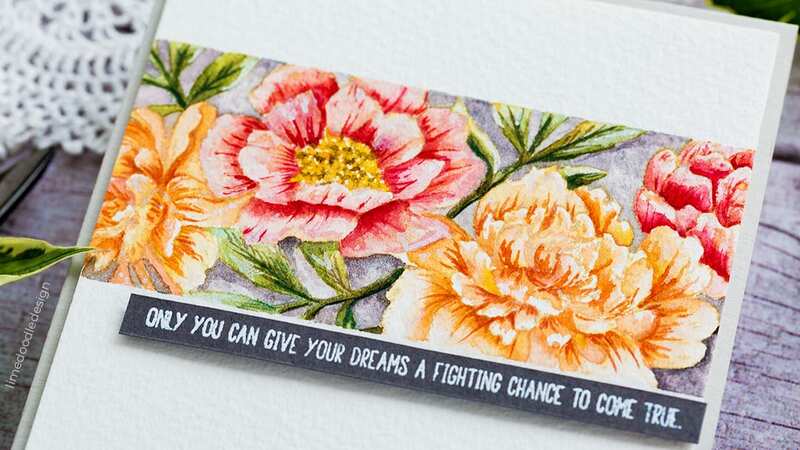 I’ll be sending this card to my niece who is struggling with a decision as to whether to move to another country to follow her dreams. I can see myself turning to the Your Greatest Dreams set a lot for this type of greeting. 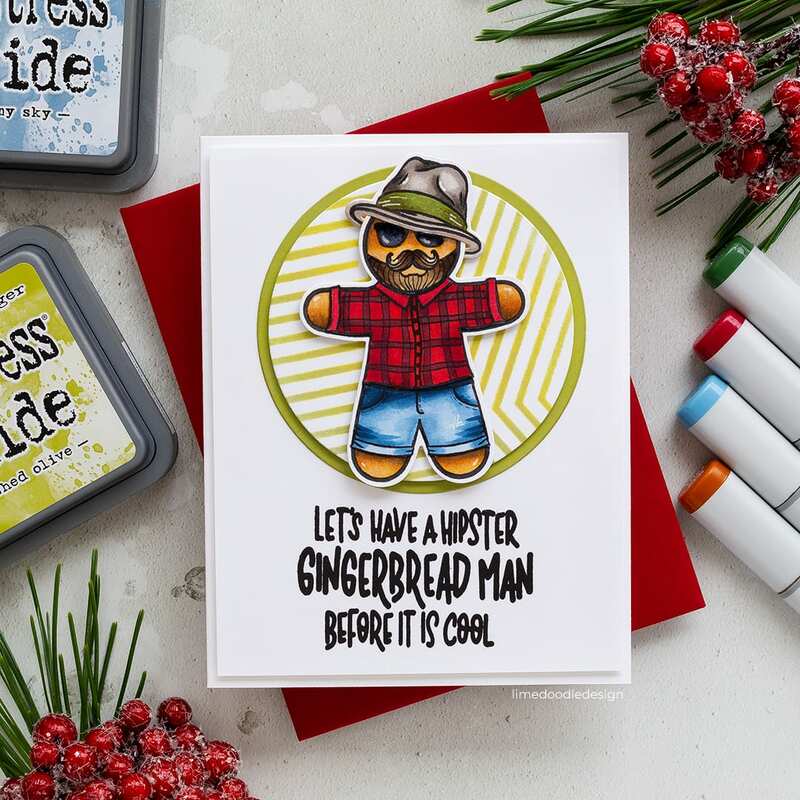 Yesterday, I shared this card using the fabulous Hip Ginger set – how fun is this guy?! 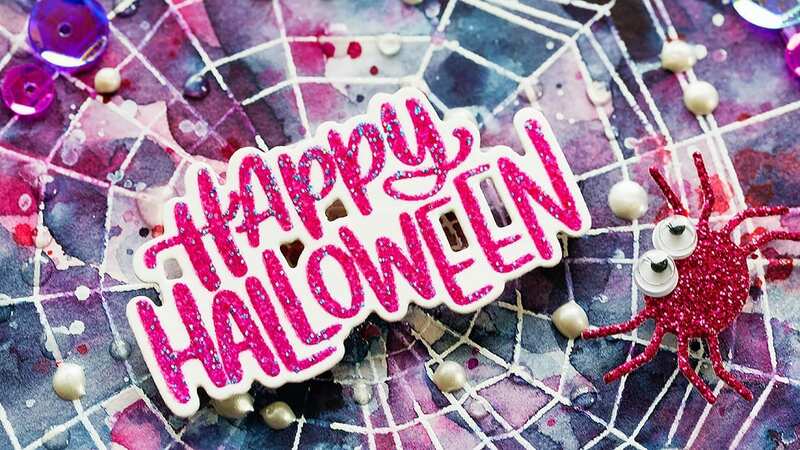 Early next week I’ll be sharing this spooky watercolour using the Spider Web background with the Handlettered Halloween sets paired with the previously released Wiggly Spiders dies. Here’s the full rundown of the new STAMPtember release from Simon Says Stamp’s own brand. Let’s get this party started! 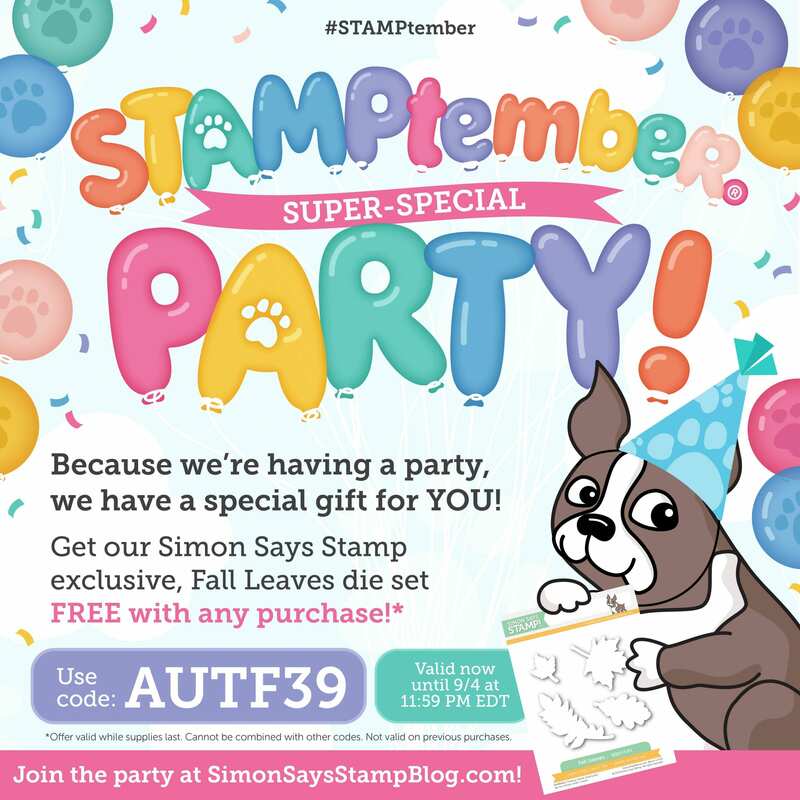 On the Simon Says Stamp blog, you’ll find the STAMPtember party post with a list of people taking part in the party. In line with a scavenger hunt, there are a number of different promotions scattered throughout the participating blogs – how fun! By visiting here, you can see that with code AUTF39 you can get a free Fall Leaves die set with any purchase! I encourage you to fill your inspiration bucket to the brim with all the people taking part and also keep an eye out for the different promotional banners along the way. 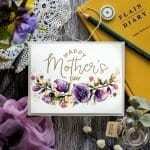 Beautiful floral image, beautiful colors, beautiful card. I so admire your work. . . Your card is gorgeous!! 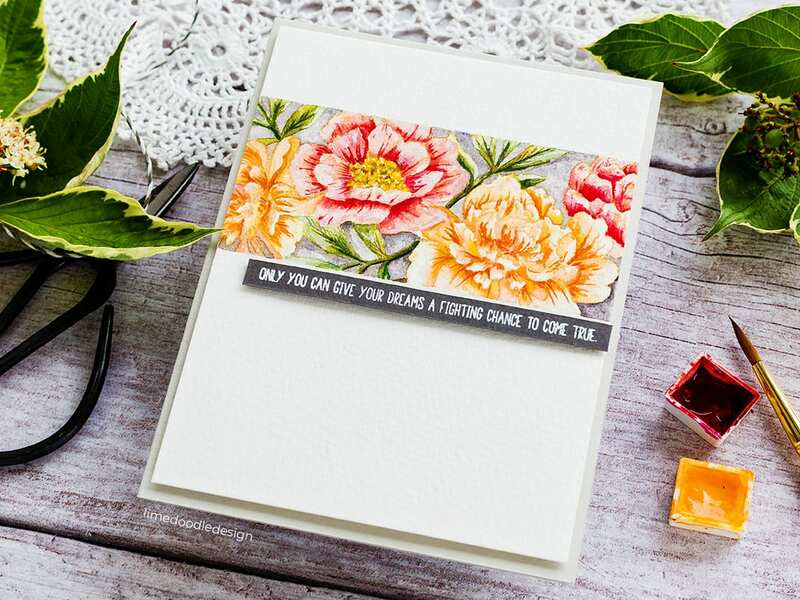 I never thought to use a large floral stamp like that but am going to try it, what a great way to stretch a stamp! Gorgeous flowers! I love the gingerbread man!! Gorgeous coloring of the flower. I would love to see a video of how you do that coloring with the white gouache. I have never seen that technique demonstrated. This just might be my favorite of all your cards!! You simply amaze me with your watercoloring…beautiful! !